Do you thrive in a fast-paced and challenging environment? If so, healthcare may be the perfect fit. Just because careers in healthcare are in great demand doesn't mean everyone is suited to work in this challenging yet fulfilling field. Are you wondering whether you've got what it takes to be a massage therapist, physical therapy aide, personal fitness trainer, medical assistant, medical billing and coding specialist, or other healthcare position? 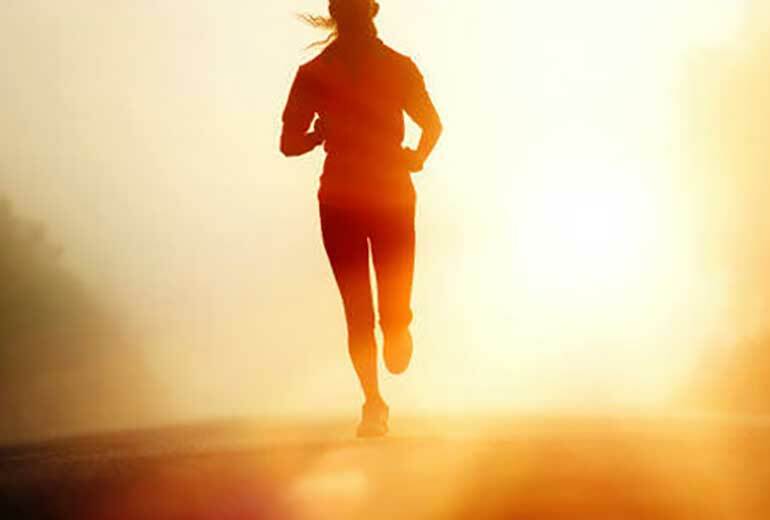 Let's take a closer look at five things to keep in mind to help you determine whether you're ready to take a giant step toward a bright future as a well-trained health and wellness professional. 1. You're up for a challenge. Working in the medical industry offers great potential, but it can also be very demanding -- both in terms of the academic preparation you'll need to get there, as well as when you enter the workforce. While getting through the training and job hunt is an intensive process, choosing the right program means you'll have plenty of resources at your fingertips aimed at helping you navigate the challenges of school, job hunting, and work life as they arise. Consider SOCHi's comprehensive Career Center. 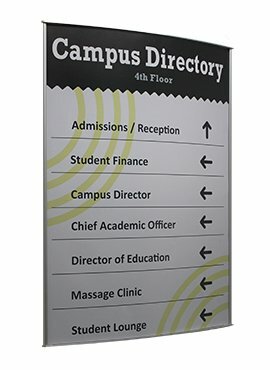 Not only are its extensive career counseling and resource services available to students, but they continue to be available after graduation and throughout their careers. 2. You're looking for for job security. There's currently no better industry to be in than healthcare. In fact, the U.S. Bureau of Labor Statistics constantly ranks healthcare jobs among the country's fastest growing professions with some projected 10-year growth rates spiking as high as 40 percent! If a stable job with plenty of growth opportunities is one of your goals, then -- with the right training -- you'll be well-positioned to find it in a healthcare-related field. SOCHi offers free career training for unemployed individuals. 3. You like to work with people. 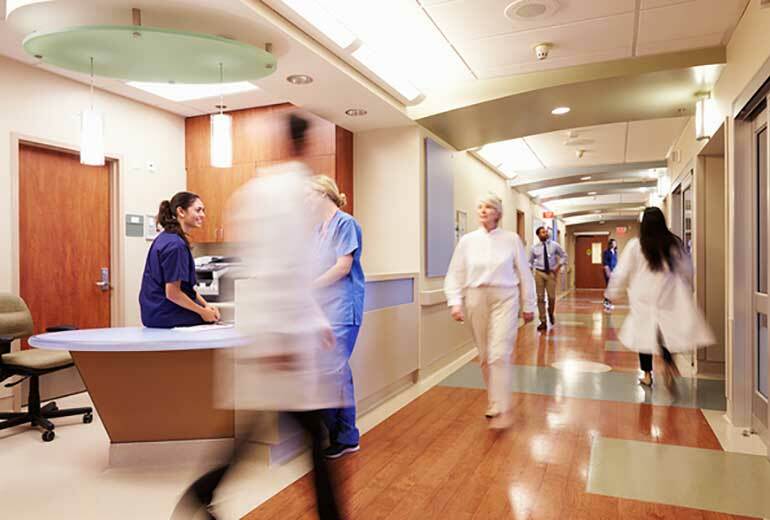 Healthcare jobs are diverse in the breadth and depth of tasks they encompass. One thing you're likely to come across, regardless of which particular path you choose: working with people. Strong interpersonal skills are critical to success -- whether you work in a hands-on capacity, such as a massage therapist or personal trainer, or in an administrative role, such as in medical billing or as an office medical assistant. 4. You're passionate about lifetime learning. Thanks to ongoing advancements in science and technology, the field of healthcare moves very quickly. If you're looking for a static career, a job in healthcare may not be right for you. However, if you're excited about the idea of continuing to develop your skill set through professional enrichment, healthcare careers both mandate and reward the pursuit of new knowledge. One glance through SOCHi's Continuing Education & Seminars catalog yields a host of subjects to discover, study and master across everything from medical billing training to chair massage. 5. You're ready to make a difference. We've already covered that healthcare jobs are challenging. The good news? The demands are met and exceeded by the satisfaction that comes with helping others. Working in the field of healthcare has true, life-changing potential. Getting paid to make a difference? Priceless. Still on the fence about whether you're ready for a change? 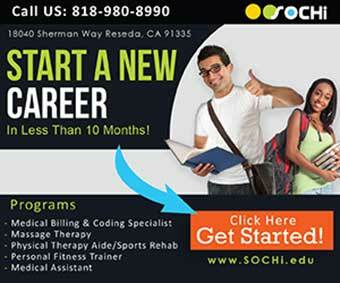 Take SOCHI's Healthcare Career Training Readiness Quiz or request information. Already sold on a promising career in healthcare? Apply to SOCHi today.